CLARENDON APARTMENTS – a double win!! Marking a very successful start to 2019 for Team Clarendon. 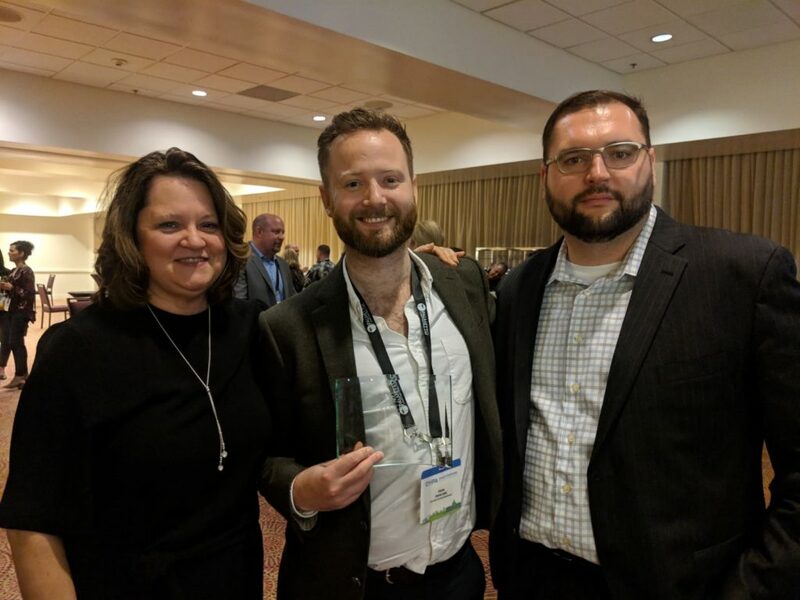 San Juan, Puerto Rico: 6 February 2019 – Clarendon were honoured to be recognised by two key clients and industry partners at this year’s annual Corporate Housing Providers Association (CHPA) Conference. Matt Daniel, Vice President of Global Services at ABODA by Reside, speaking at their Partner in Excellence Awards, said: ‘In the spirit of partnership, Clarendon took the time to educate our teammates, allowing us to bring that insight back to the team in Seattle, as well as taking the time to engage our team on conference calls, despite the time difference. 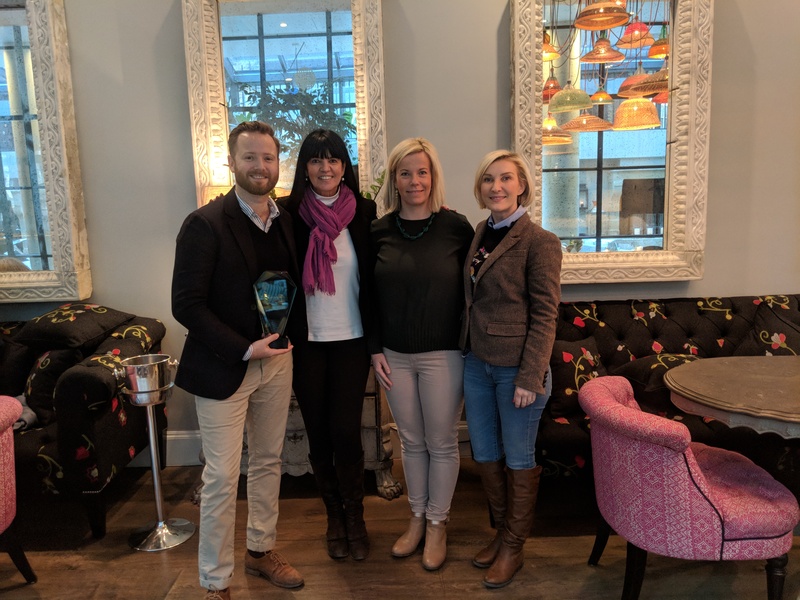 It is this effort, which helps us be more consultative with our clients and set the proper experience expectations, that sees Clarendon UK in our top block of partners and we truly appreciate all that they do for our team.’ It’s the 2nd year in a row that Clarendon have been presented with an award at CHPA from ABODA by Reside.